This new Android mid-ranger is very similar to the GX8 successor that arrived last month, using a Snapdragon 625 processor and offering two versions - one with 3 GB/32 GB and the other with 4 GB/64 GB. Although Huawei uses its HiSilicon chips for most devices it launches these days, there are still some exceptions to this rule. Last month, they unveiled a successor of the GX8 series that uses a Qualcomm Snapdragon processor. 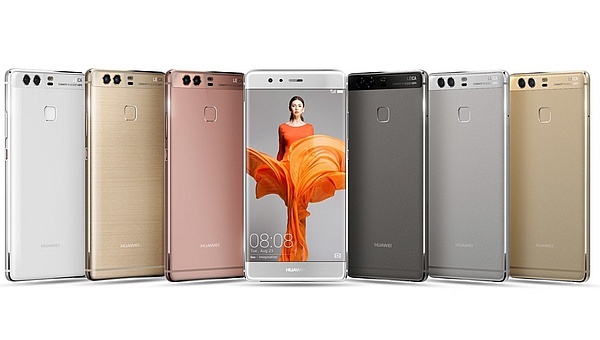 Dubbed Maimang 5, that handset has very similar specs to the Huawei G9 Plus that launches in China this week. This handset comes with an aluminum unibody design and features a fingerprint reader on the back, right below the main camera. The 3 GB RAM variant is priced at roughly $360 USD, while the 4 GB variant has no official price yet. Sales in China are expected to begin on August 25th, but there is no informational on the international availability of the G9 Plus yet.